Global Maritime History is currently looking for reviewers for the following new publications in maritime history broadly conceived. For presses wishing to have books reviewed please contact our book reviews editor. If you would like to publish another book which does not appear on this list, and which has not yet been reviewed, please get in touch with the editor at the above email address and provide them with the publisher and author information. Barry, Quintin. Disputed Victory: Schley, Sampson and the Spanish-American War of 1898. Warwick: Helion and Company, 2018. Brehm, Victoria. White Squall: Sailing the Great Lakes. Detriot: Wayne State University Press, 2018. Junge, Michael. Crimes of Command in the United States Navy 1945-2015. 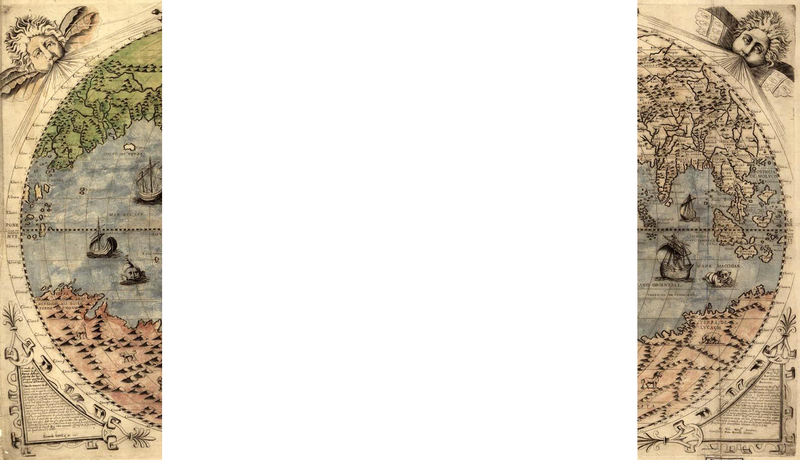 Amazon Digital Services, 2018. Mallmann Schowell, Jak P. Hitler’s ‘Wonder’ U-Boats: The Birth of the Cold War’s Hunter Killer Submarines. Barnsley: Frontline Books, 2018. Pellett, C Roger. Whaleback Ships and the American Steel Barge Company. Detroit: Wayne State University Press, 2018. 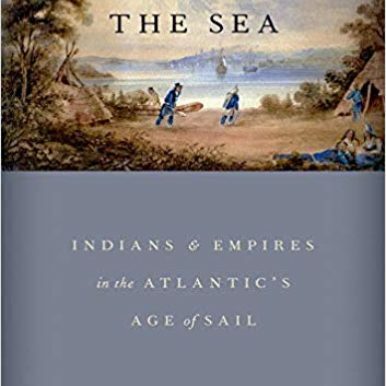 Smith, Jason W. To Master the Boundless Sea: The U.S. Navy, the Marine Environment, and the Cartography of Empire. Chapel Hill: University of North Carolina Press, 2018. Suthren, Victor. Black Flag of the North: Bartholomew Roberts, King of the Atlantic Pirates. Toronto: Dundurn, 2018. Swift, Earl. Chesapeake Requiem: A Year with the Waterman of Vanishing Tangier Island. New York: Dey Street Books, 2018. Ujifusa, Steven. Barons of the Sea: And their Race to Build the World’s Fastest Clipper Ship. New York: Simon & Schuster, 2018. Black, Jeremy. Mapping Naval Warfare: A visual history of conflict at sea. London: Osprey Publishing, 2018. Bockstoce, John R. White Fox and Icy Seas in the Western Arctic: The Fur Trade, Transportation, and Change in the Early Twentieth Century. London and New York: Yale University Press, 2018. Chaffee, John W. The Muslim Merchants of Premodern China: The History of a Maritime Asian Trade Diaspora, 750-1400. Cambridge: Cambridge University Press, 2018. Davey, James. Tudor and Stuart Seafarers: The Emergence of a Maritime Nation, 1485-1707. London: Adlard Coles, 2018. Diggins, Jennifer. Coastal Sierra Leone: Materiality and the Unseen in Maritime West Africa. Cambridge: Cambridge University Press, 2018. Fury, Cheryl, ed. The Social History of English Seamen, 1650-1815. Woodbridge: The Boydell Press, 2017. Hall, Keith. Polaris: The History of the UK’s Submarine Force. Stroud, Gloucestershire: The History Press, 2018. Hand, J. P. and Daniel P. Stites. The Cape May Navy: Delaware Bay Privateers in the American Revolution. Stroud, Gloucestershire: The History Press, 2018. Haslop, Dennis. Early Naval Air Power: British and German Approaches. London and New York: Routledge, 2018. Hawksley, Humphrey. Asian Waters: The Struggle Over the South China Sea and Strategy of Chinese Expansion. New York: Overlook Books, 2018. Hone, Trent. Learning War: The Evolution of Fighting Doctrine in the U.S. Navy, 1898-1945. Annapolis, MD: The Naval Institute Press, 2018. Jay Dolin, Eric. Black Flags, Blue Waters: The Epic History of America’s Most Notorious Pirates. New York: Liveright, 2018. Kahlow, Simone. Transfer between Sea and Land: Maritime Vessels for Cultural Exchanges in the Early Modern Period. Leiden: Slidestone Press, 2018. Kinkel, Sarah. Disciplining the Empire: Politics, Governance, and the Rise of the British Navy. Cambridge, MA: Harvard University Press, 2018. Lambert, Andrew. Seapower States: Maritime Culture, Continental Empires, and the Conflict That Made the Modern World. New Haven and London: Yale University Press, 2018. Lincoln, Margarette. 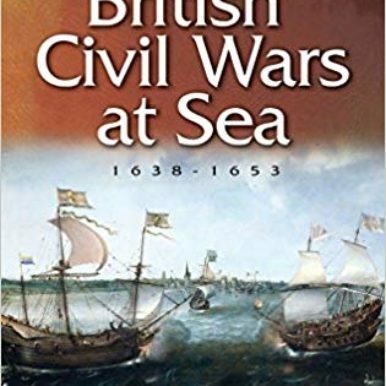 Trading in War: London’s Maritime World in the Age of Cook and Nelson. New Haven and London: Yale University Press, 2018. Mancini, J. M. Art and War in the Pacific World: Making, Breaking, and Taking from Anson’s Voyage to the Philippine-American War. Oakland: University of California Press, 2018. Mobley, Scott. Progressives in Navy Blue: Maritime Strategy, American Empire, and the Transformation of U.S. Naval Identity, 1873-1898. Annapolis: Naval Institute Press, 2018. Perez Morales, Edgardo. 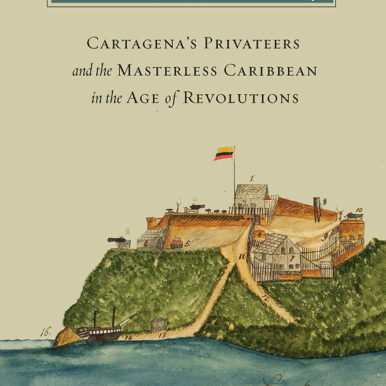 No Limits to Their Sway: Cartagena’s Privateers and the Masterless Caribbean in the Age of Revolutions. Nashville, TN: Vanderbilt University Press, 2018. Po, Ronald C. The Blue Frontier: Maritime Vision and Power in the Qing Empire. Cambridge: Cambridge University Press, 2018. Rigby, Nigel and Pieter van der Merwe. Pacific Exploration: Voyages of Discovery from Captain Cook to the Beagle. London: Adlard Coles, 2018. Rambelli, Fabio. The Sea and the Sacred in Japan: Aspects of Maritime Religion. London: Bloomsbury, 2018. Reinhardt, Anne. Navigating Semi-Colonialism: Shipping, Sovereignty, and Nation-Building in China, 1860-1937. Cambridge, MA: Harvard University Press, 2018. Routledge, Ian. Sea of Troubles: The European Conquest of the Islamic Mediterranean c. 1750-1918. London: Saqi Books, 2018. Rowe, Laura. Moral and Discipline in the Royal Navy during the First World War. Cambridge: Cambridge University Press, 2018. Smith, Crosbie. Coal, Steam, and Ships: Engineering, Expertise, and Empire on the Nineteenth-Century Seas. Cambridge: Cambridge University Press, 2018. Symonds, Craig L. World War II at Sea: A Global History. New York: Oxford University Press USA, 2018. Taylor, James. Picturing the Pacific: Joseph Banks and the shipboard artists of Cook and Flinders. London: Adlard Coles, 2018. Vincent, Lynn and Sara Valdic. Indianapolis: The True Story of the Greatest Naval Disaster in U.S. History and the Sixty-Year Fight to Exonerate An Innocent Man. New York: Simon & Schuster, 2018.